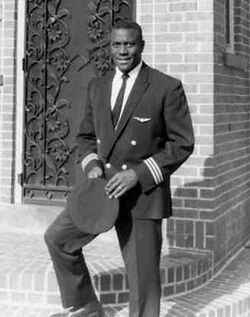 1st black pilot with Continental Airlines who had to go through the Supreme Court to get the job. Marlon Dewitt Green (June 6, 1929 – July 6, 2009) was an African-American pilot whose landmark United States Supreme Court decision in 1963 helped dismantle racial discrimination in the American passenger airline industry, leading to David Harris hiring as the first African-American pilot for a major airline the following year. 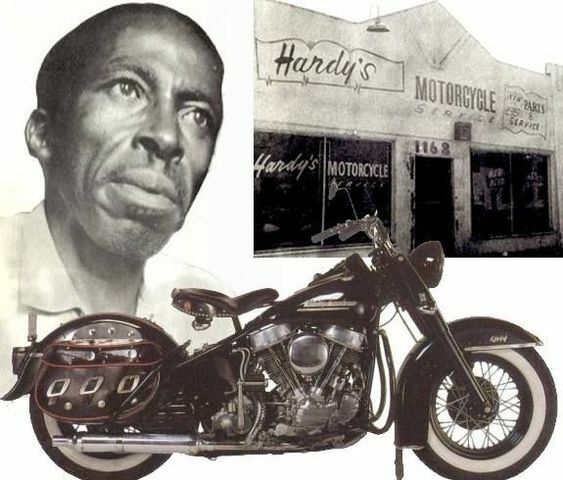 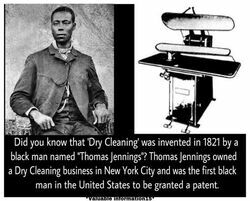 Benjamin F. Hardy was a prominent black motorcycle engineer and chopper builder. He was known for creating the customized choppers for the characters 'Captain America; and 'Billy' which appeared in 1969… JJHM.